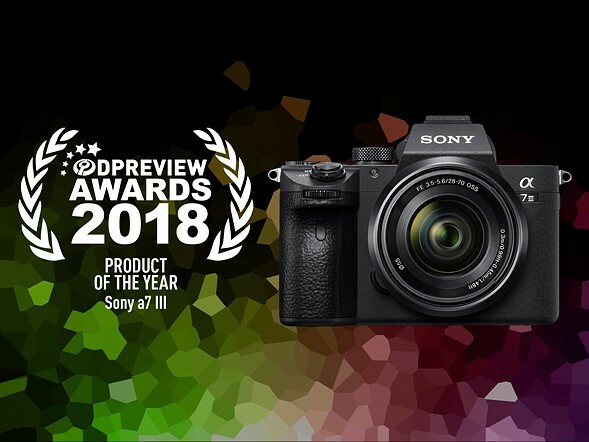 This entry was posted in Best camera, Sony camera and tagged Sony A7 III, Sony camera rumors on December 3, 2018 by admin. This entry was posted in Canon Camera, Sony camera and tagged Canon EOS R, Sony A7 III on October 17, 2018 by admin. According to the Weibo, Sony now is the NO.1 in Chinese Full-Frame interchangeable-lens camera market. The gap is even larger between Sony and the second place Canon. 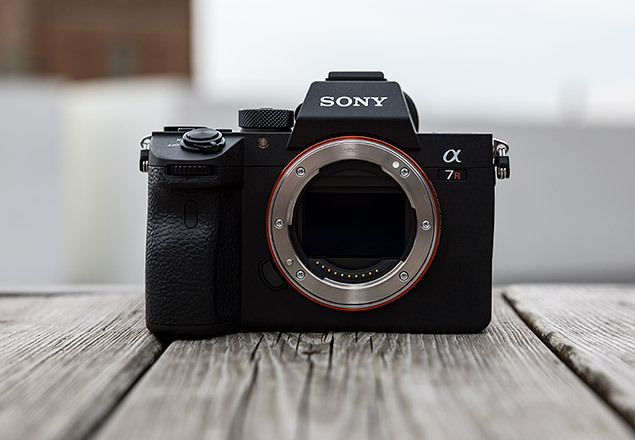 This entry was posted in Sony camera and tagged Sony A7 III, Sony camera rumors on June 8, 2018 by admin. Good News!!! 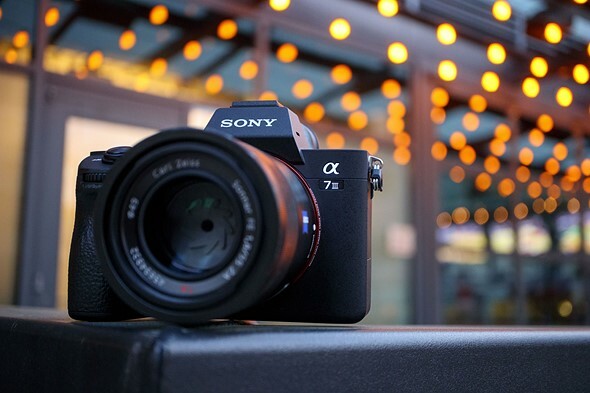 The newly announced Sony Alpha a7 III is now in stock at FocusCamera! This new mirrorless camera is sold out of stock in most US stores: Amazon/ B&H/ Adorama. This entry was posted in Hot deals, Sony camera and tagged Sony A7 III, Sony camera deals on June 3, 2018 by admin. It’s so incredible! 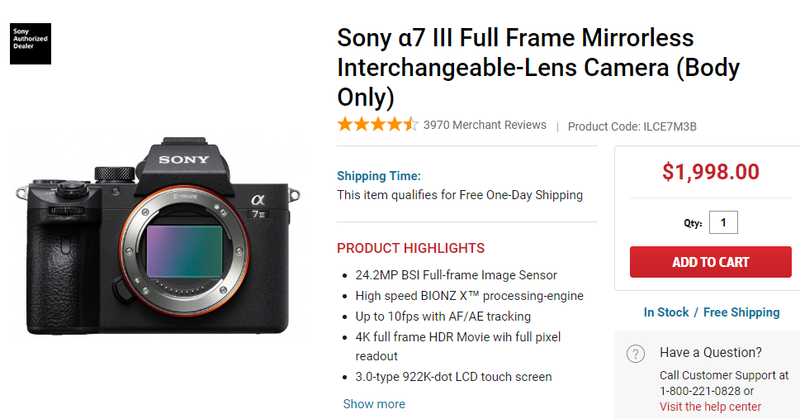 The newly announced Sony A7 III camera (Amazon/ B&H/ Adorama) is sold for even $2,898 at Amazon US! Currently, you will find this new camera completely out of stock in USA markets. 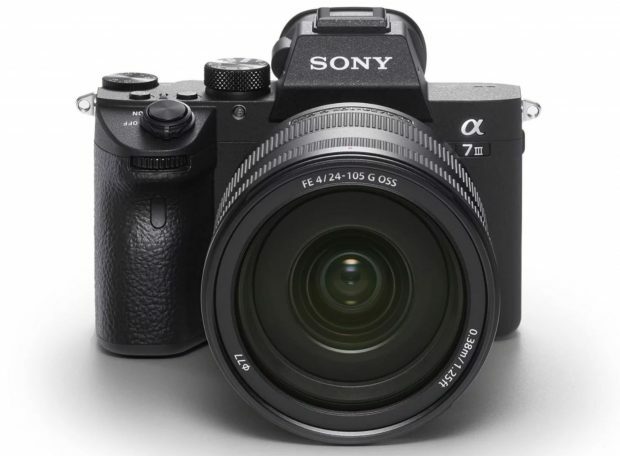 You can see Sony a7 III in stock tracker here. This entry was posted in Hot deals, Sony camera and tagged Sony A7 III, Sony camera rumors on May 27, 2018 by admin. This entry was posted in Sony camera and tagged Sony A7 III, Sony camera rumors on May 18, 2018 by admin. 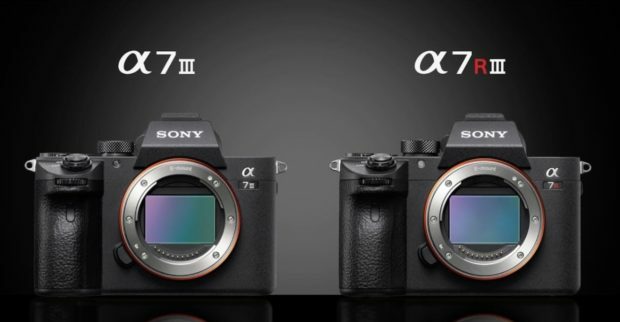 This entry was posted in Sony camera and tagged Sony A7 III, Sony camera rumors on May 17, 2018 by admin.